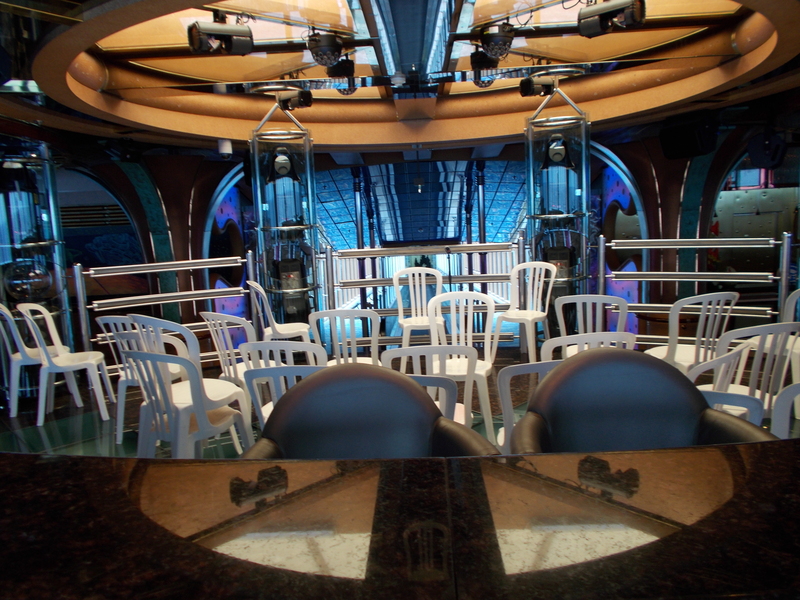 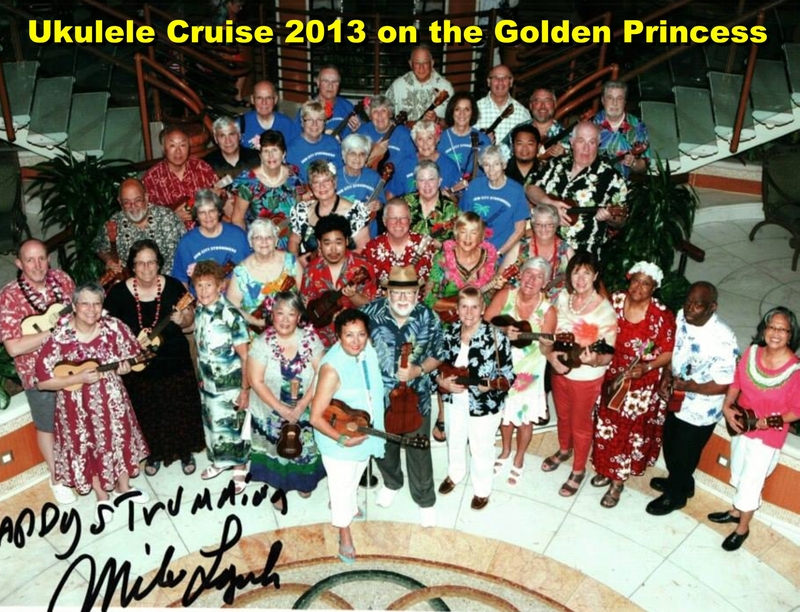 WE’RE GOING BACK TO HAWAII ON THE GRAND PRINCESS CRUISE SHIP!!! . 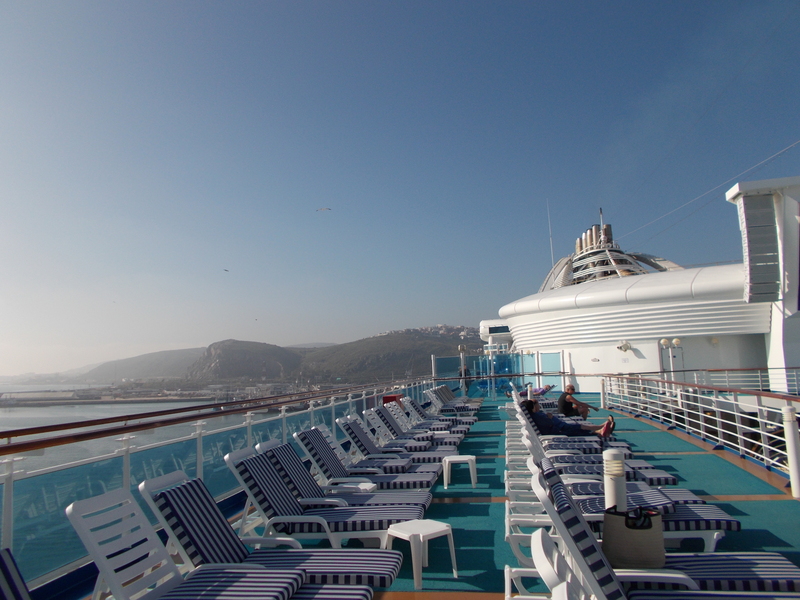 . . WANNA JOIN US? 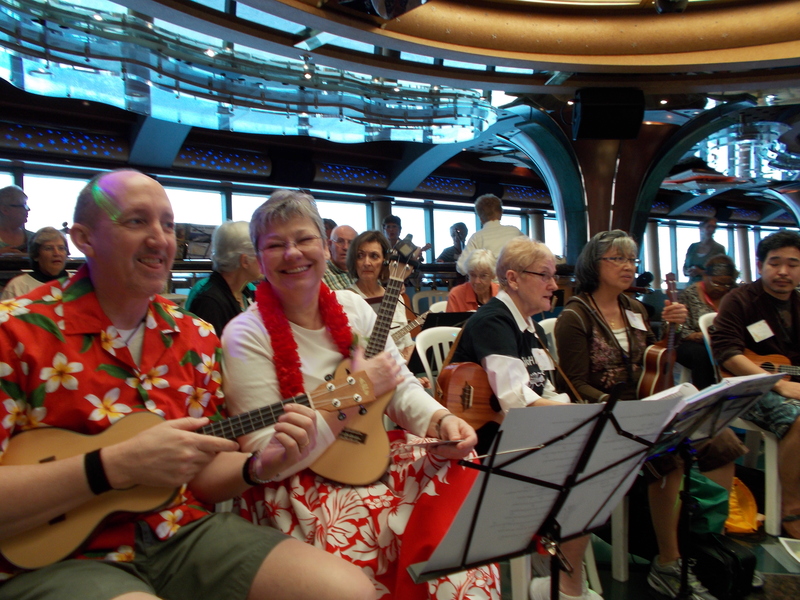 Last year’s ukulele cruise on the Golden Princess was a resounding success and so we are planning another one. 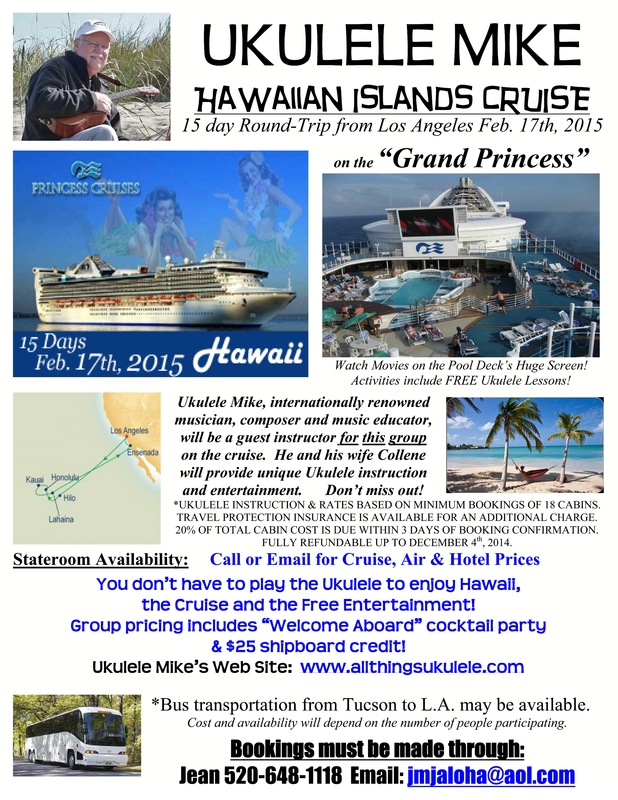 Check out the flyer below for Cruise details . . 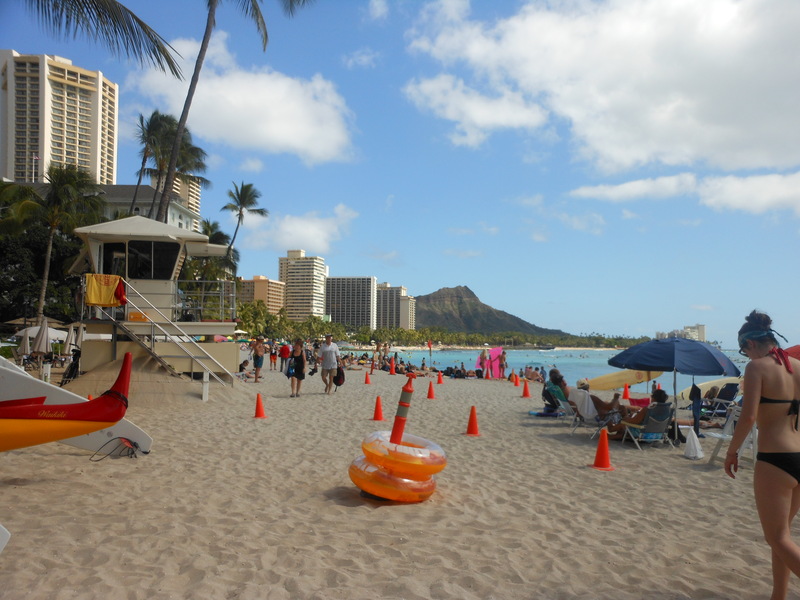 I can’t wait for this to happen . . 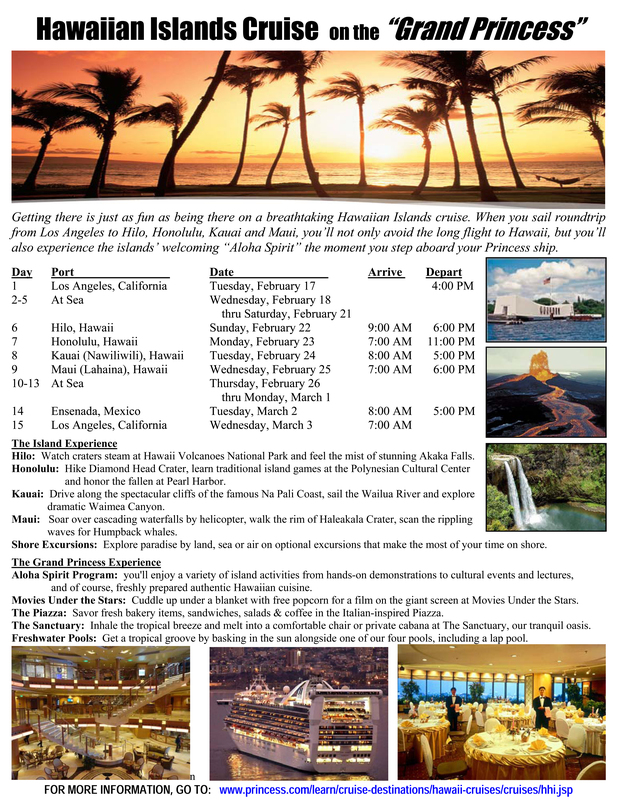 I can almost taste it!!! 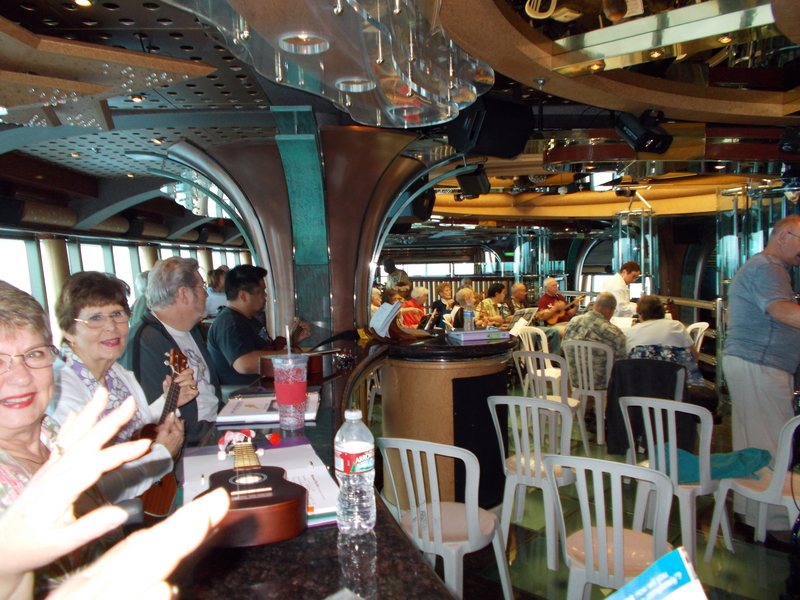 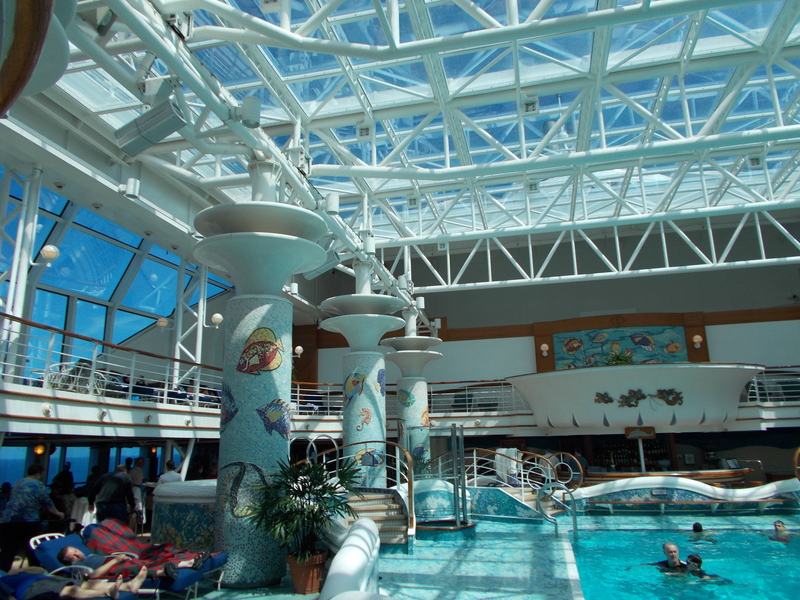 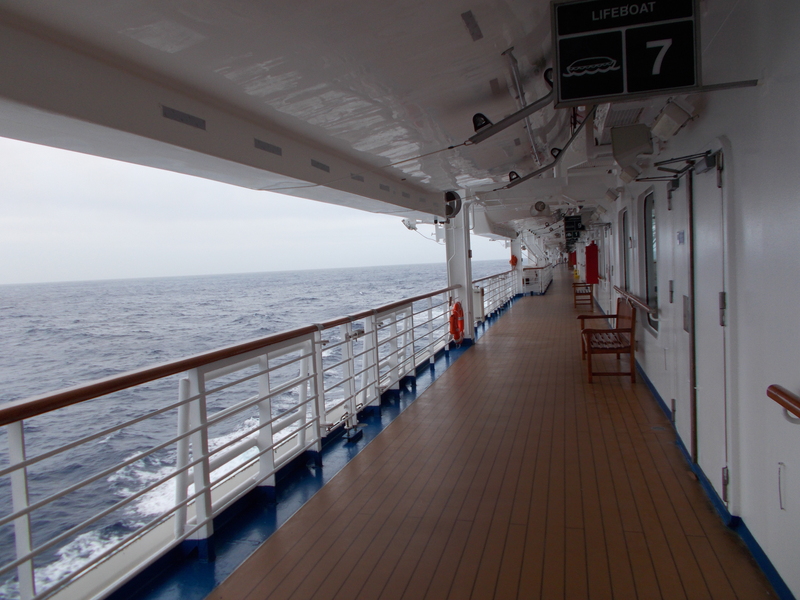 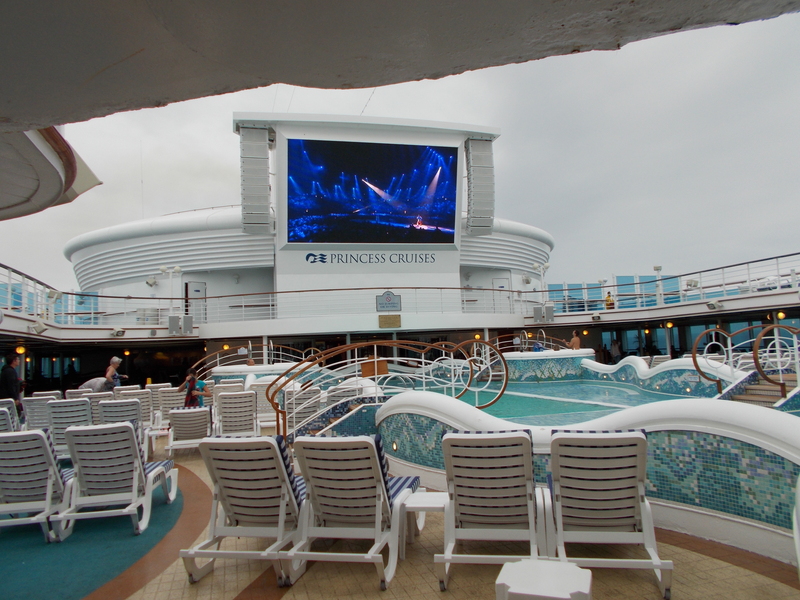 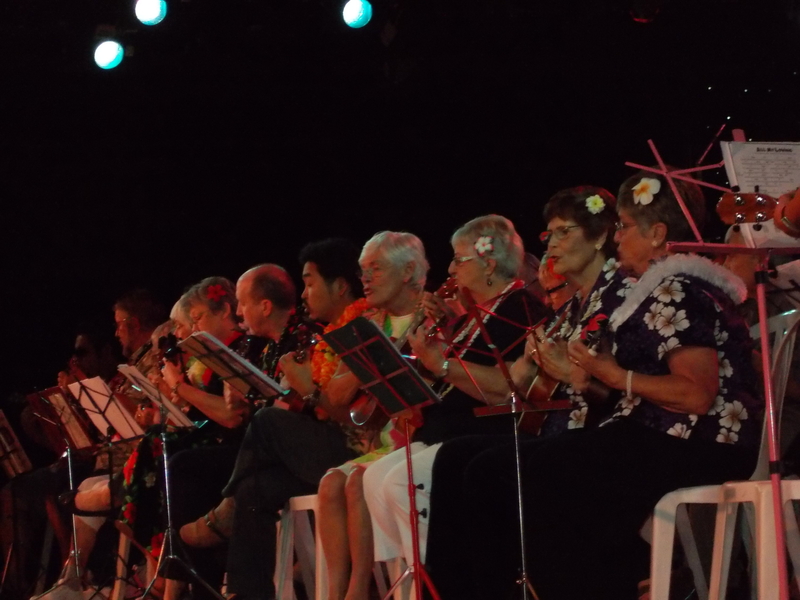 Ukulele Cruise 2015 aboard the Grand Princess cruise ship . . .